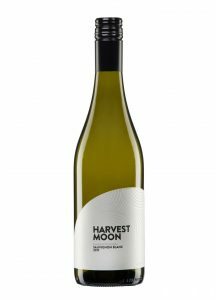 Classic Marlborough characters, this bright and fresh wine has a lovely clean acid backbone which extends the fruit flavours right across the palate, concluding with a long, pure finish. Spiced plums and brooding dark fruits backed by earth and savoury spice on the nose. 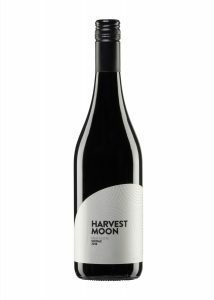 This wine is bold and juicy, with sweet berry compote, dark chocolate and blackberries. Soft tannins and delicate integration of oak provide structure. Bright and fresh, this beautiful Pinot Grigio dances across your palate offering juicy citrus punch, nuanced with pretty hints of fresh alpine herbs. 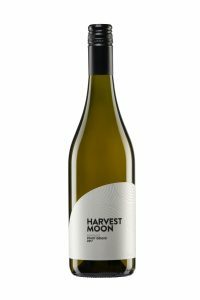 The lightly textured palate and clean long finish make this wine ideal for pairing with light dishes or having on its own in the sunshine! A juicy, mouth-filling, and textural wine, this Riesling displays both the fresh aromatics of this noble variety coupled with the richer characters of toasted brioche and honey that have developed with a few years in bottle.